Who will want to attend your workshop? 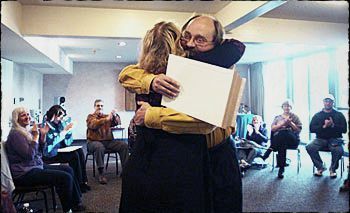 David's workshops provide significant value to anyone that is interested in the healing arts and wants to learn practical techniques within a short period of time. Reach out to your network of friends, family, colleagues, healing art professionals and therapists. The Institute will provide support to help promote the event.